Café Michel was founded in Southwest France (Pessac). It was the first French coffee-roaster to develop organic fair trade coffees in specialist stores. Café Michel is also active in the chocolate, tea and organic fair trade sugar sectors. In 2016, Café Michel's café Congo-Colombie was awarded 1st prize for the Best Espresso Mix in France by the Comité Français du Café (French Coffee Committee). A 1kg box of white sugar sachets from Delta Café A sachet is approximately 2 to 7g of sugar. 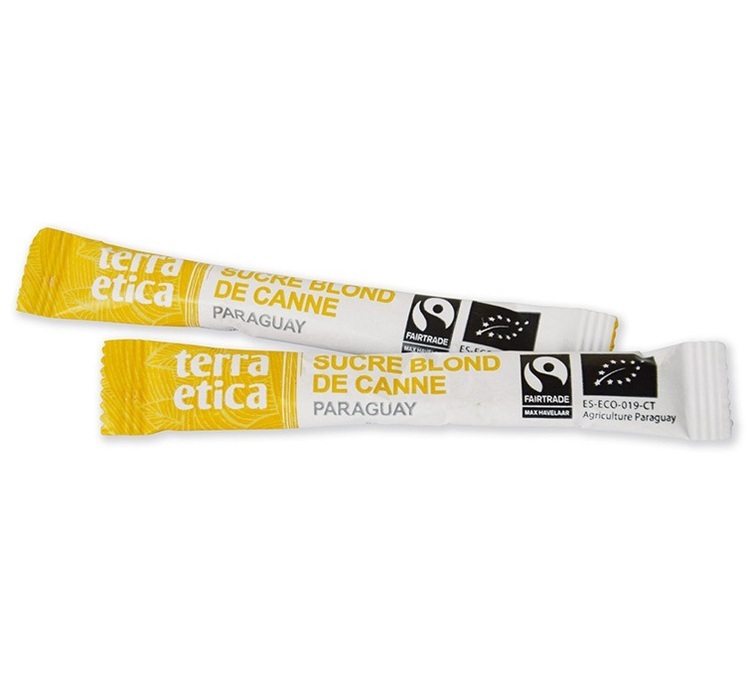 Buy a fairtrade sugar (Fairtrade), the best way to do something good.